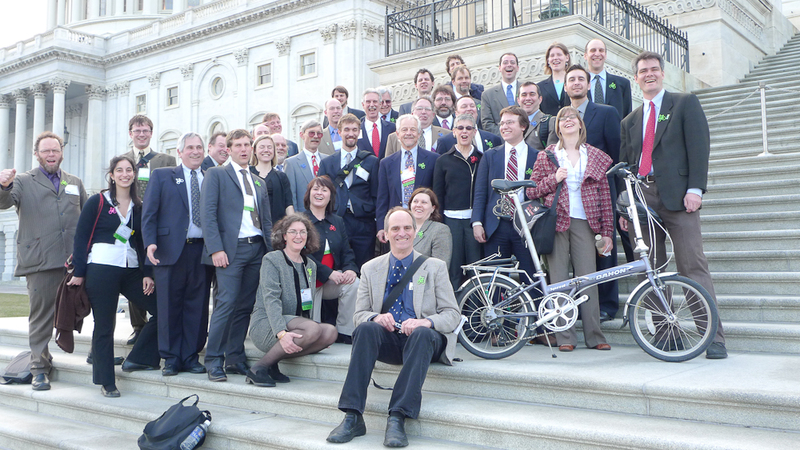 Greater Philadelphia Bicycle News: Thursday March 10, 2011 is Bike Summit Lobby Day on Capitol Hill--You Are Invited! 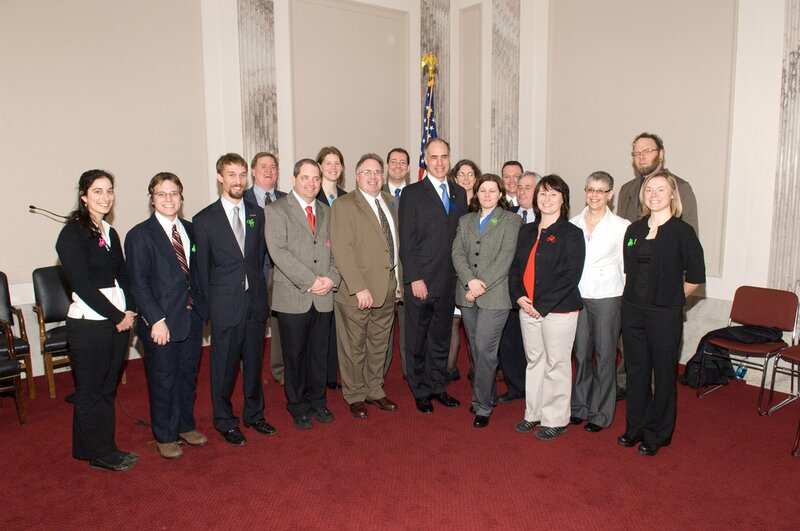 Thursday March 10, 2011 is Bike Summit Lobby Day on Capitol Hill--You Are Invited! Are you interested in visiting your Congressional representative in Washington DC to ask for their support for bicycle programs? Consider taking the day off to join fellow cyclists from the Greater Philadelphia region and attend the National Bike Summit's Lobby Day on Thursday, March 10th. We invite you to travel down to DC and pound the pavement on Capitol Hill to visit the offices our congressional representatives and Senators. You don't have to be attending the National Bike Summit to participate in this Lobby Day, but we do ask that you let us know if you are interested in coming down for the day. Please fill out this short survey to indicate your interest. We will send you the schedule and instructions of where to meet us etc. We cannot provide you with transportation, but we can help you find a car pool. This is a fun experience and we encourage you to come. We will be asking our Congressional Delegation to support biking and walking programs, funding and trail projects. Last year, we met personally with Senator Casey and all of our other congressional reps. We had over 30 people from Pennsylvania. Now, more than ever, funding for bicycling and walking is vulnerable due to the current budget cutting climate. Additionally, the federal transportation bill is up for re-authorization and there is a good chance it will be written this summer. We need to send the message loud and clear that creating better trails and streets for cyclists and pedestrians will help the region be more economically competitive. Hearing from us directly will help convince our Congressional Delegation to vote for a "green" federal transportation bill in 2011.